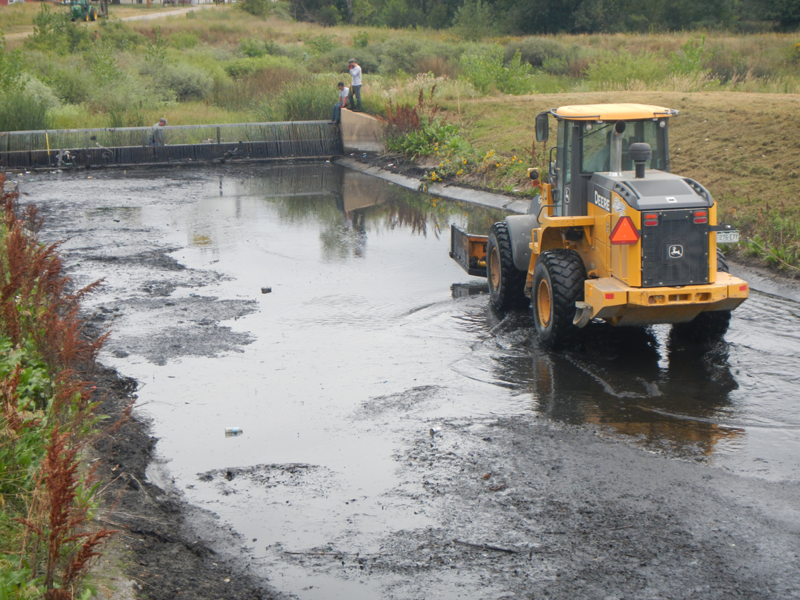 Starting in 2008, the CSU Urban Water Center has worked with the City of Fort Collins Stormwater Utility to evaluate low impact development/green infrastructure (LID/GI) stormwater management techniques throughout the City of Fort Collins. 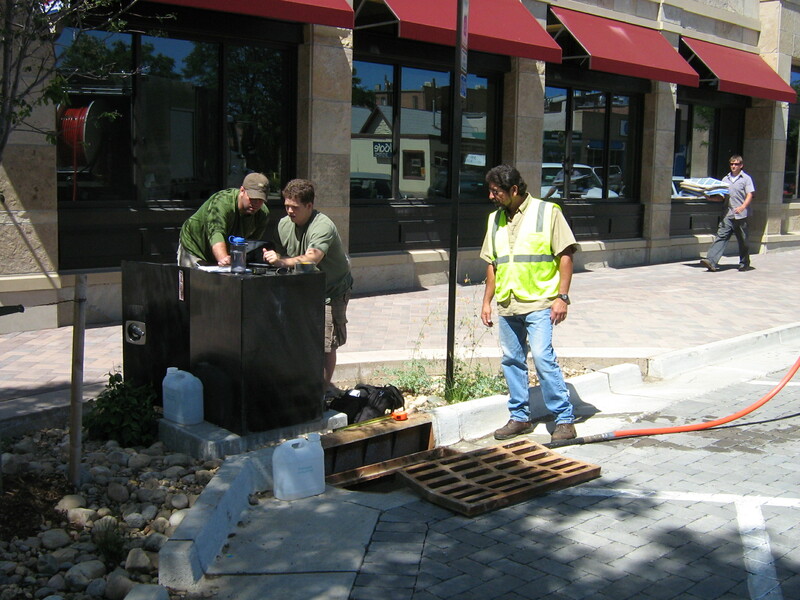 The City of Fort Collins is now the only city in Colorado that requires LID/GI on all new developments and the City continues to fund LID/GI research studies with the CSU Urban Water Center to improve their design and implementation. 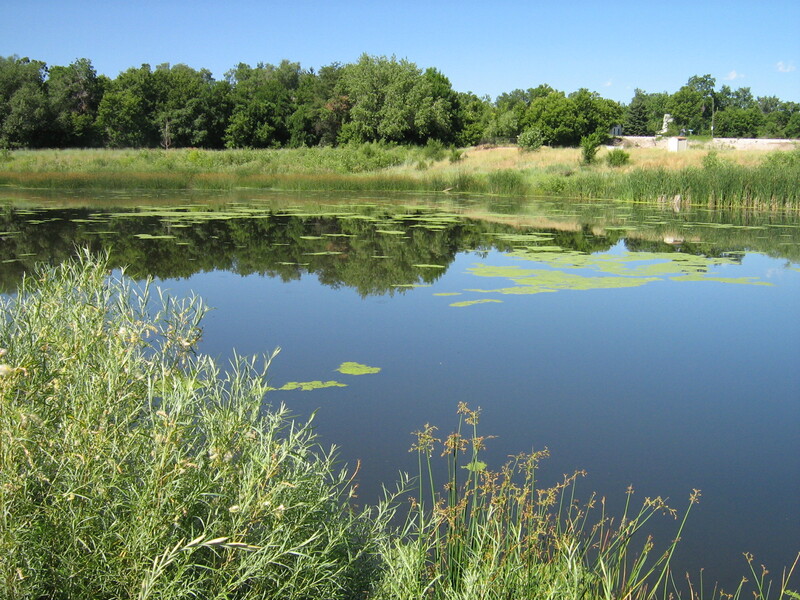 The Colorado Stormwater Center is a partner center housed within CSU Civil and Environmental Engineering that focuses on providing stormwater education and training for the general public. Students who study in the CSU Urban Water Center may have opportunities for assisting with resource development and training workshops within the Colorado Stormwater Center.